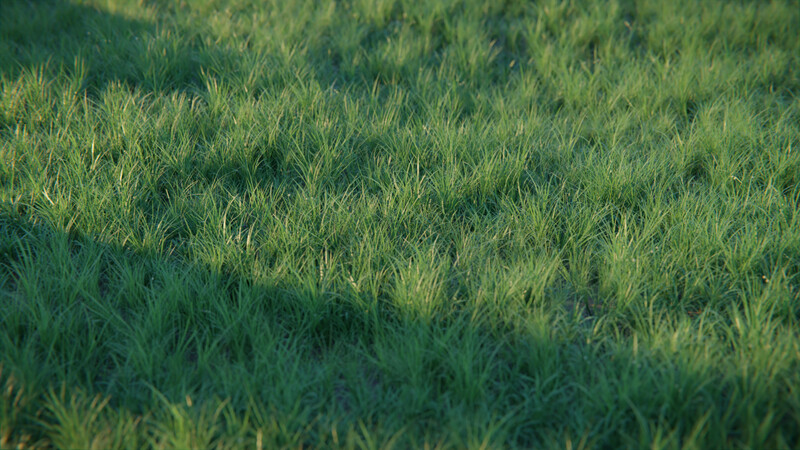 Real Grass is an add-on that allows you to add PBR based grass and weeds models to your scene. 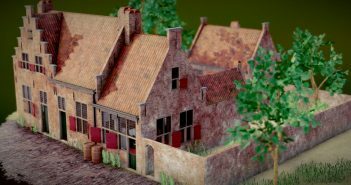 You can create lawns and gardens with physically accurate grass and weeds models. Based on real world grass shapes, it gives you nice grass distributions for your ground. Real great to see! Keep it up. Love Real Sky! I would recommend doing a 2.79 version.